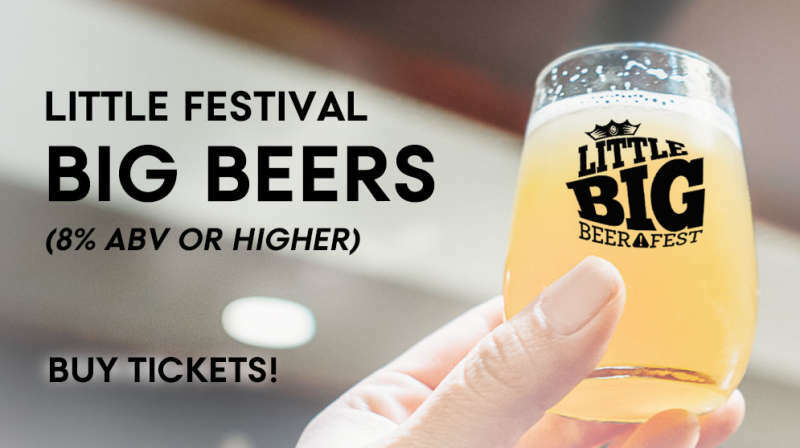 LBBF returns with one-of-a-kind, 8% or higher ABV brews (aka 'Big Beers') at The National Civil War Museum in Harrisburg (upstairs ballroom). Vote for your favorite brew after you've done some sampling. 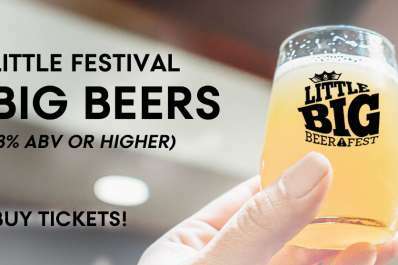 Which Big Beer will win top prize? It's up to you to decide. Must be 21+ to purchase and attend. Valid Photo ID required at the door.